Though the parade of support continued for City Manager Kim Haws, City Council passed a motion at tonight’s meeting to hire the management consulting firm of Gov HR USA to seek candidates for the new city manager position. Last month, Council voted to not negotiate a new contract with Haws, whose current contract is up June 30. Gov HR of Northbrook, Ill. was one of four firms solicited for bids to canvas the nation for potential candidates for the city manager position. The firm’s bid is in the amount of $22,500 which includes recruitment fee, recruitment expenses such as travel, communicating and support services of $6,000 and advertising costs of $2,500. 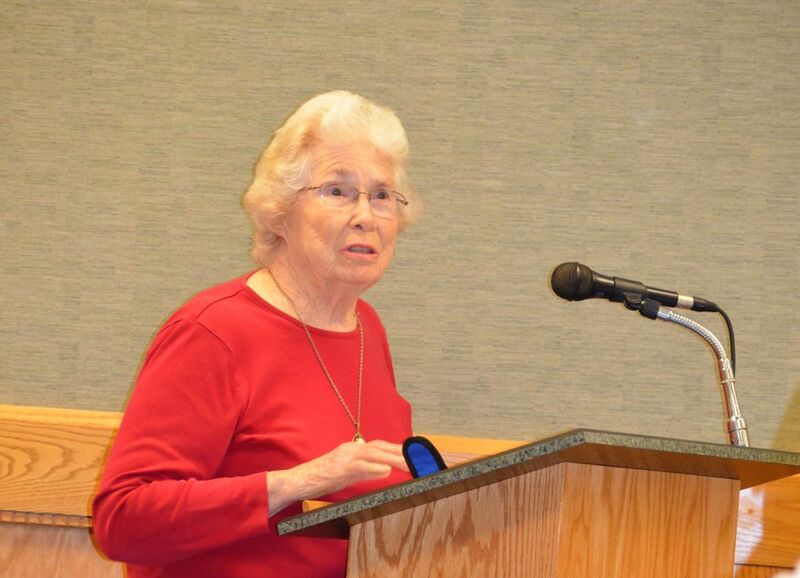 The action was opposed only by Councilor Bob Greer – who, after being absent with excuse from the Jan. 14 meeting when the vote on Haws’ contract took place – spoke about his opposition to that very matter. 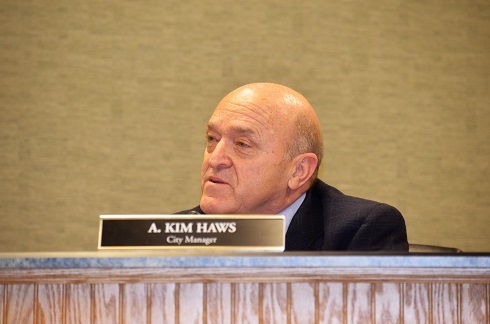 He said from what he understands, Haws has irritated some of his fellow Councilors, but that according to our city charter, the roles of Council members and the city manager are clearly defined. “Kim is doing his job and replacing him is not going to change our city charter or facilitate problems perceived by other Council members,” said Greer, who also brought to attention Robert’s Rules of Order and questioned whether Council’s action to not renew the contract fell in line with protocol or normal procedures regarding termination of employment of any kind. Greer said hiring a firm to facilitate the hiring process is premature and made it clear he was in opposition. Dustin Vincent, the only Council member to vote against the motion to not renew Haws’ contract, said he remained in favor of negotiating a new contract with Haws, but that because it looks like the contract will not be renewed, he is was in favor of lining up a firm to handle the search for candidates. Mayor Andy Lang made it very clear that he does not conduct meetings blindly. “I have had multiple conversations with our city attorney and at my own expense, have acquired an attorney to help me better understand, mainly so that there is never any doubt that everyone is treated fairly in order to get business done,” he said. Speaking under the public comment portion of the meeting were John Westfall and Ruth Allen, both former City Council members, as well as Aaron and Amy Jones, who are raising a family and running a small business in the city. 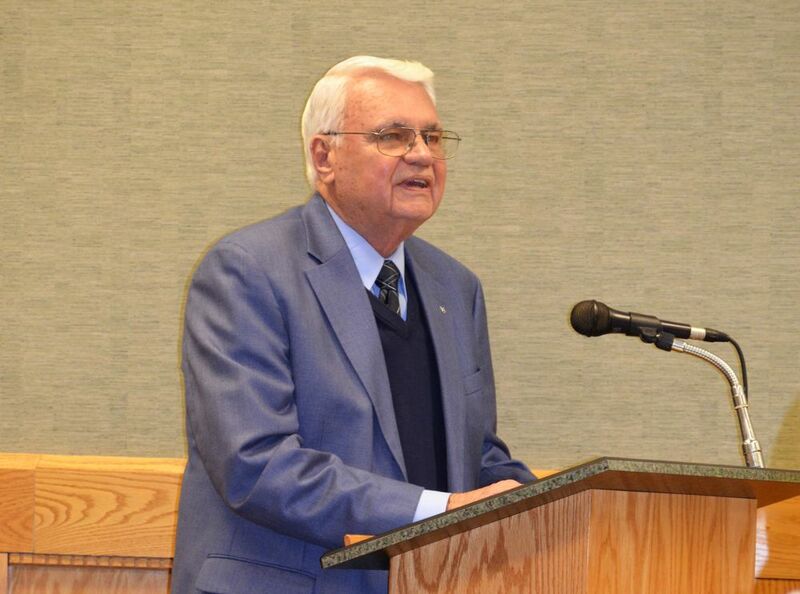 Each spoke in favor of Haws, his accomplishments and loyalty to the city. Allen also read portions of the city charter, reminding Council of the roles of the various members of our governing body. Aaron Jones asked that Council afford Haws opportunity to state his desires. 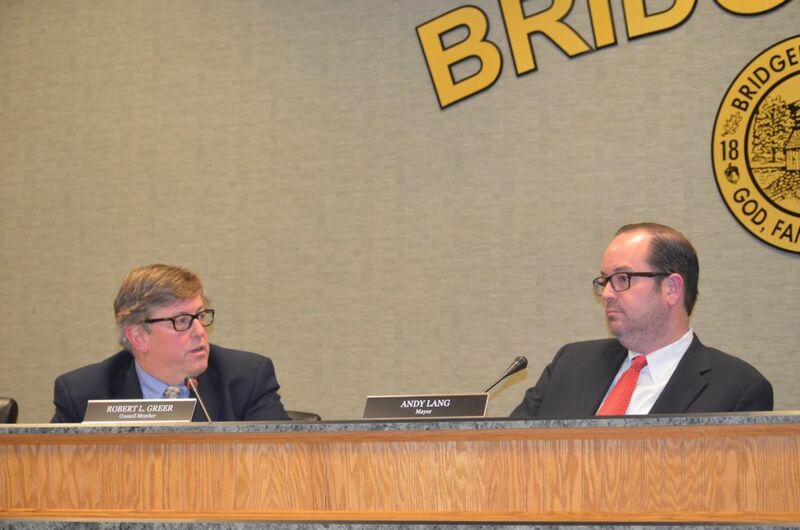 Haws said he has been clear that it is his preference to finish his professional career in the City of Bridgeport. Read more about public comments in a story forthcoming on Connect-Bridgeport. Other firms submitting proposals were The Novak Consulting Group of Cincinnati, Ohio and Springsted/Waters of Addison, Texas. 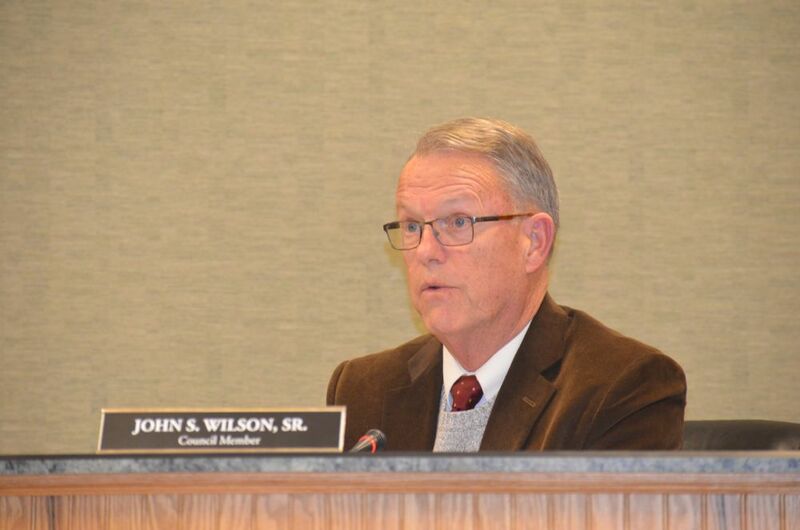 Council member John Wilson, who solicited and assembled the bids, said he also reached out to Saunders Staffing of Bluefield/Charleston, but that the firm replied it did not meet the criteria required to conduct the type of search needed. 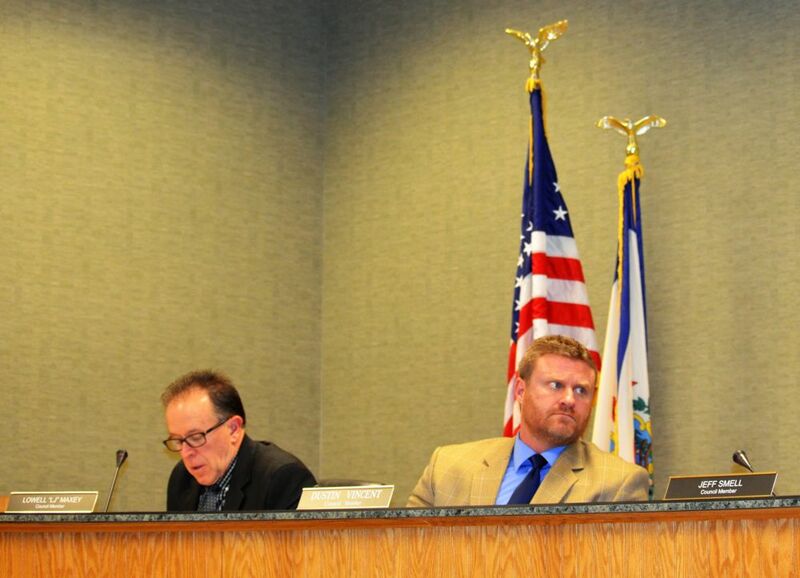 Councilor Jeff Smell was absent with excuse from tonight’s meeting. 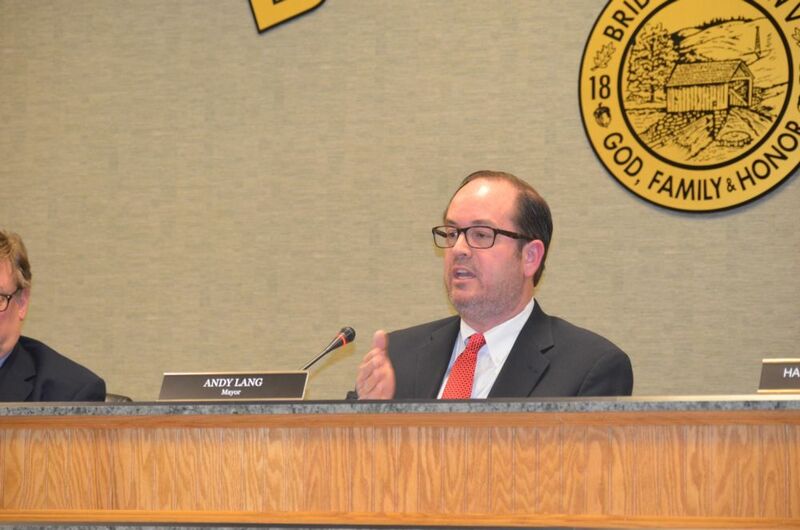 Read more coverage of the meeting, as well as the work session which preceded it, in the coming days on Connect-Bridgeport. Editor's Note: Pictured from top are City Manager Kim Haws, Council member Bob Greer and Mayor Andy Lang, Lang, Council members Lowell Maxey and Dustin Vincent, Council member John Wilson, John Westfall and Ruth Allen, former City Council members who were among reidents who spoke this evening on Haws' behalf.